42. Star Wars: The Force Awakens! 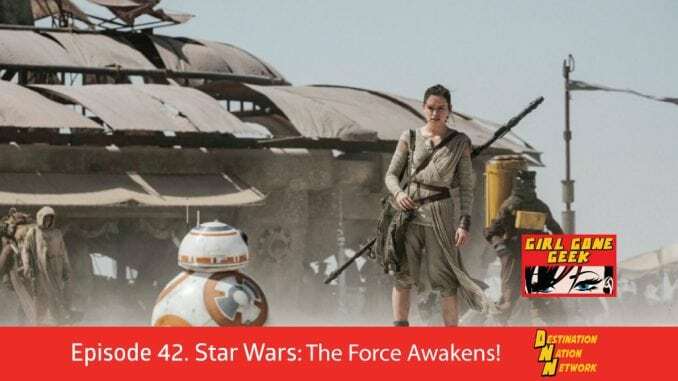 This week, Nicole and the panel talk about the new Star Wars movie, and why everyone should go see it!